Buying real estate in Vancouver can seem like a big investment, and something one might not know how to go about pursuing as a first time home buyer. Which is why the Government of Canada is making it easier to buy a home in BC by offering you incentives and assistance in order to do so. 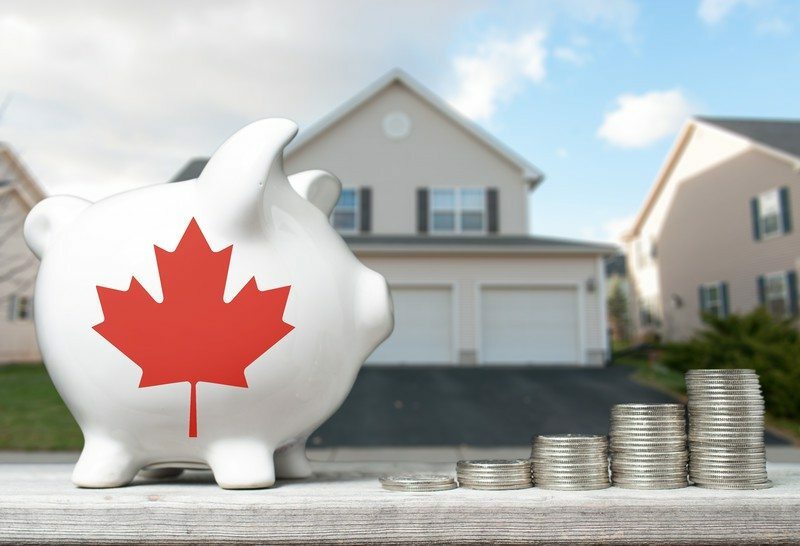 In this post, I want to offer an introduction to the First Time Home Buyers’ Program and help you understand what may be available to you! Check out this amazing new offer for first time homebuyers of up to a $37,500 interest free loan! The First Time Home Buyers’ Program in BC offers a reduction – or even the elimination, of property transfer tax. 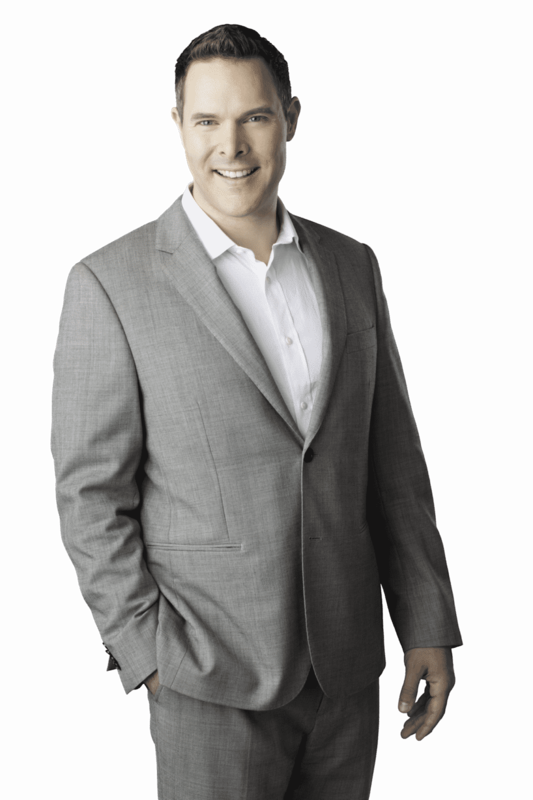 Property transfer tax is required when buying real estate in British Columbia. The property transfer tax rate is 1% on the first $200,000, 2% on the portion of the fair market value greater than $200,000 and up to and including $2,000,000, and 3% on the portion of the fair market value greater than $2,000,000. There are some qualifications you will need to meet to be eligible for a full or even partial tax exemption. To apply for a refund call 250-387-0604, or complete the First Time Home Buyers’ Property Transfer Tax Return -> register the property transfer. Be aware that there are steep penalties if you declare a false claim, and will be charged equal to or even twice as much as the tax you would have been exempt. So proceed honestly, and if you’re unsure if you qualify, give the number above a call or reach out to me and I will help you navigate your options. Read the full Newly Build Home Exemption details and see if you can take advantage of this tax break. 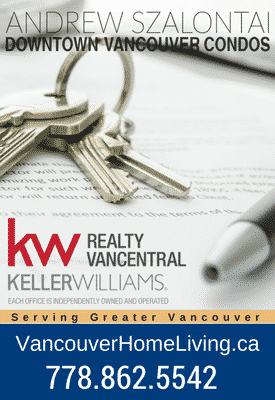 Additional details about the First Time Home Buyers’ Program in BC can be found here …or feel free to contact me to go over programs such as this, or others that could help you get into the Vancouver real estate market. When you’re ready to buy your first home, I’m ready to help!